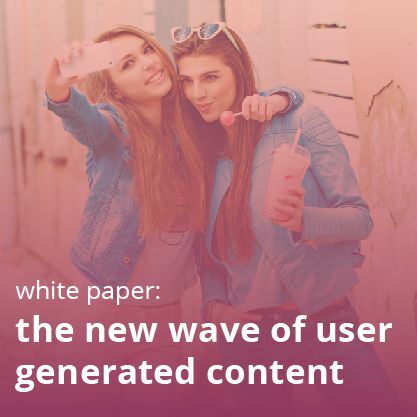 In simple terms, user-generated content (UGC) is content that is created by your customers. It can come in multiple forms- feedback on Facebook or Twitter, ratings and reviews on your site, images or videos shared on Instagram or Pinterest, product questions and answers, and much more. In short, it’s social content that’s trusted 12 times more than content from brands. Now let’s take a look at the impact of UGC. Customers are less responsive to traditional advertisements than ever, and ad blocking is a pervasive problem. Even ads that are momentarily successful often become too dull and monotonous because so many other brands are doing the same. UGC is a great way to break this shackle of monotonous communication. Asking for content from multiple customers brings arrays of new ideas and presentations. Besides, most of the UGC content springs from the daily lives of common people- like a summer vacation, birthday parties, or sipping a cup of coffee in the rain. And all these are way too relatable to others. Thus, a well-planned UGC content campaign can easily differentiate you from your competitors. It’s great fodder for advertisements, social campaigns, and more. Look at how Forever 21 uses customer reviews in emails. Most people are risk-averse. Don’t you feel more secure when you invest money in a popular stock, or when you go to a doctor referred by a friend? Why? Because subconsciously you know that so many people cannot be wrong. It’s psychological proof. The same can be created with UGC. But this time, it takes the form of social proof. Ratings and reviews are the main pillars of this replicated social proof. Consumers write what they feel about your product. As it’s obvious that all the reviews are not going to be ultra-positive and not all the ratings are going to be 5. But the beauty of UGC is even negative ratings and reviews, of course, up to a certain level, work in your favor. What it implies is, your review mechanism is genuine and it’s not a work of paid services. Furthermore, on such platforms, customers think about collective consciousness. They take into consideration the average rating of the products before coming to the final buying decision. And more than often, the trust which develops due to positive ratings and reviews which are in the majority, the chances of buying are high. 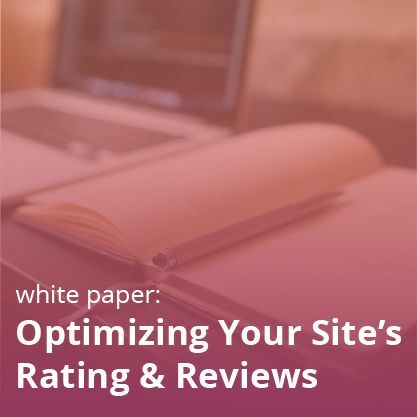 The fact is that 71% of US consumers say that customer ratings and reviews are important and 76% are more likely to purchase a product if they see a lot of positive reviews can be considered as a testimony to the above claim. 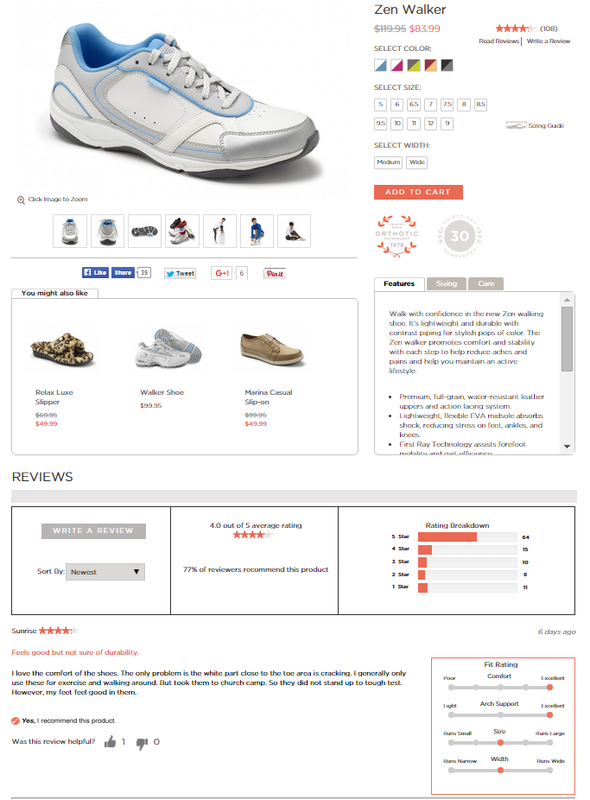 For example, this shoe from Vionic has 106 reviews and 4 out of 5 stars.. When a customer in search of a quality walking shoe comes across a page like this, they’ll be much more motivated to buy. It’s as valuable as gold if you can create a sizable community of passionate customers around your product that talks, shares and tweet about your brand on a consistent basis. Due to the way in which social platforms work today, even those who are not a part of that community will get to know about your product and brand. And it kills many birds with one stone. Naturally, it augments your online presence. It adds more wings to your efforts in generating brand awareness and engagement. 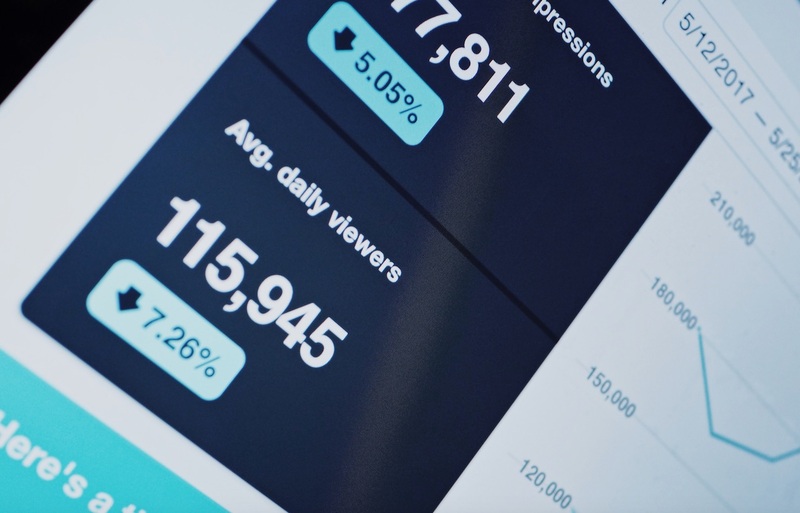 Through the links, which your community members share in their updates, the traffic to your website will also a clear upsurge. Thus, it’s not even an option for you…getting a vibrant community should be high up there in your priority tasks. In fact, many etailers have already executed it! 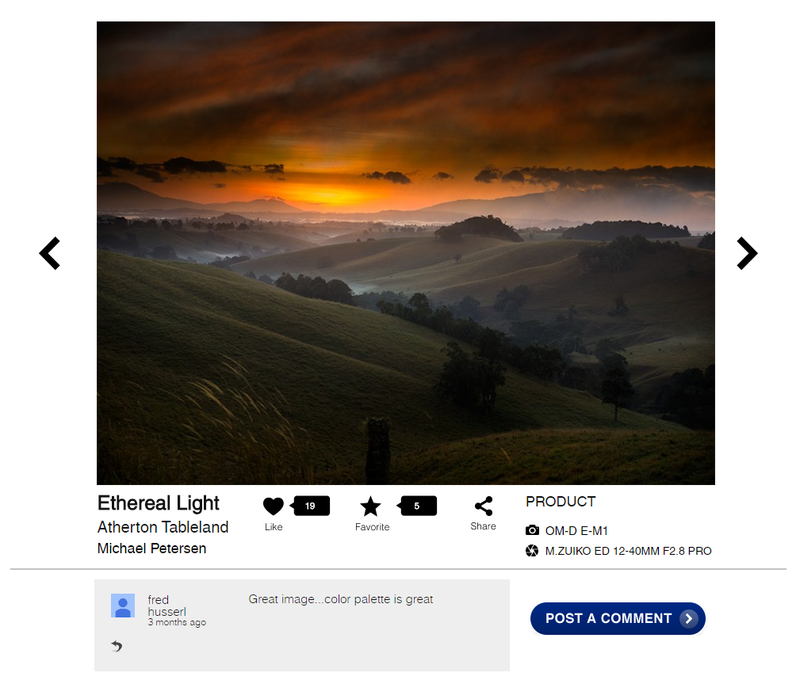 Olympus Camera’s UGC community is the next level of customer-created content. 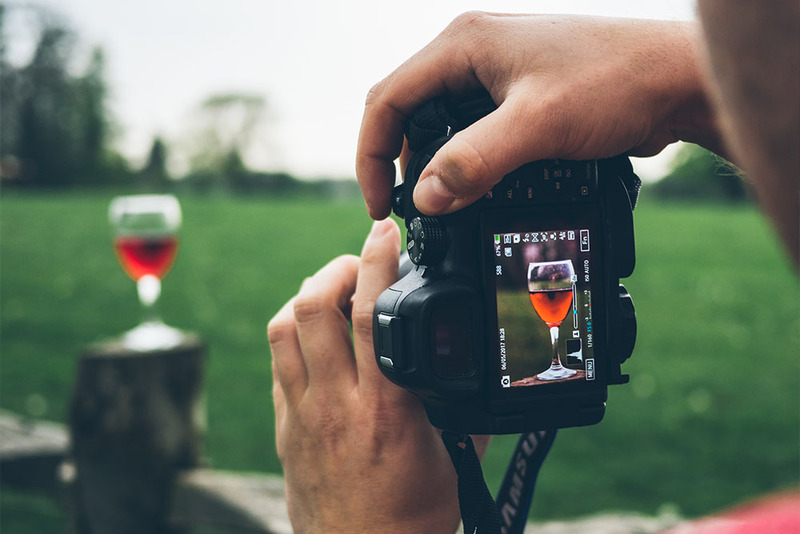 Users, who are rewarded with loyalty points for submitting their photos, can upload their own photos and comment, like, and share others’ work. It’s all about people coming together over their love for photography. The customer’s journey is rapidly changing. Going to the store is not the only way nowadays. 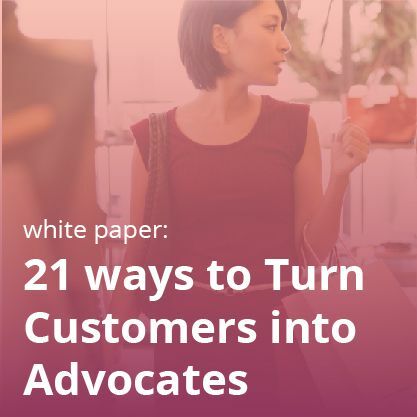 Consumers now connect with brands across a multitude of touchpoints throughout the customer life cycle (CLC) from discovery through purchase and engagement. 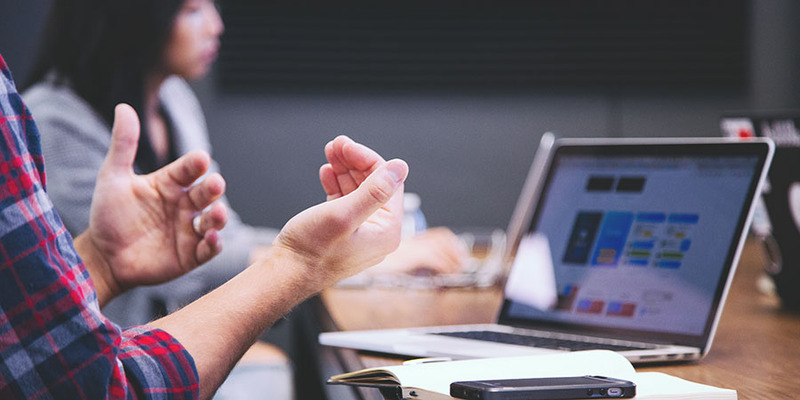 With mobile phones and laptops, which are now empowered by much more robust and powerful internet connections, customers simply dive into online research to know if there is anything in the market which is close to their taste or need. It applies to all the products- from big ticket items like a TV or a car or even toothpaste. This is where UGC can be a huge influencing factor. Due to its shareability, UGC comes with a potential of becoming viral on the internet. In customer’s discovery phase, if he comes across the UGC campaign or page of your product or ratings and reviews about your product, naturally you have become successful in presenting your product as an option in his mind. And this can happen with millions of other customers. Considering the fact that the number of worldwide users of social media is expected to reach some 2.95 billion by 2020, it’s quite a possibility. The bottom line is that UGC can increase site revenue by up to 20%, and increases chances of purchase by 105%. Every company strives hard for customer engagement and there is hardly anything as beautiful as UGC to achieve it. In essence, it is co-creating with your customers. And you don’t just co-create content, but you co-create experiences and memorable moments too. Actually, it’s a diametrically opposite approach to the past marketing strategies where customers were the passive recipients of the one-sided communication. UGC has given customers the voice and thus can feel more involved with your product. Once this involvement is there, other parameters like sales and growth occur like a natural phenom! To learn more about what you can achieve with user generated content, check out “The New Wave of User Generated Content: 7 Concepts for 2017 and Beyond” and our case studies with Skis.com, Group.com, and Melissa & Doug!